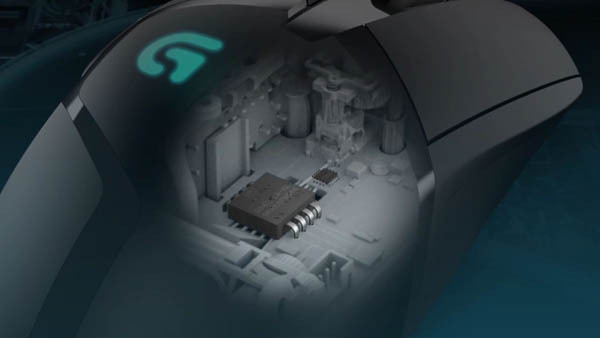 Push your gaming skills even further with Logitech G402 gaming mouse. Enjoy pinpoint accuracy and lightning-fast tracking speed delivered by its Fusion Engine and Delta Zero sensor. Eight programmable buttons and four On-The-Fly DPI settings provide easy hotkey access and maximum precision at your fingertips. 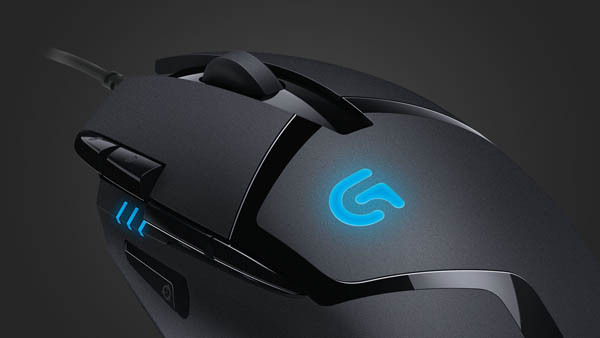 The mouse is built with lightweight materials and rubber grips, so you can play comfortably no matter how long your gaming session is. 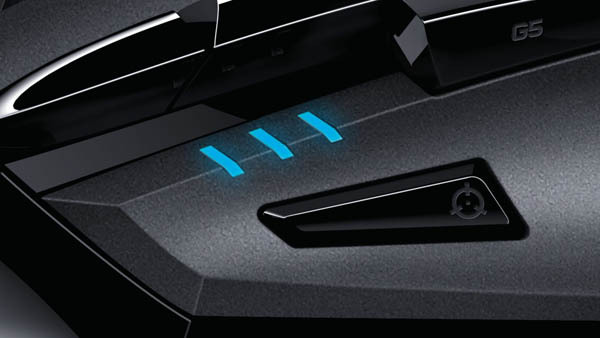 Hyperion Fury combines an optical sensor featuring Logitech Delta Zero technology with our exclusive Fusion Engine hybrid sensor to enable tracking speeds in excess of 500 IPS. 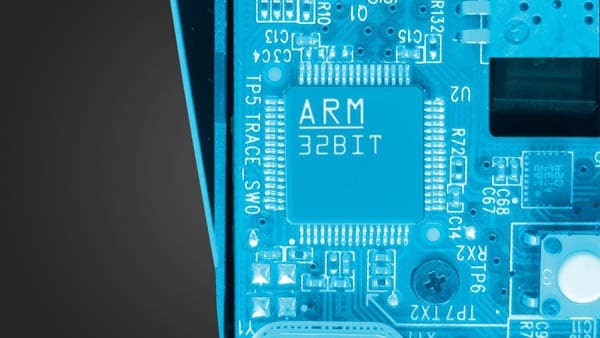 With the 1 millisecond report rate, you can be confident that your movement will be communicated via USB at fast speeds without troublesome lag. 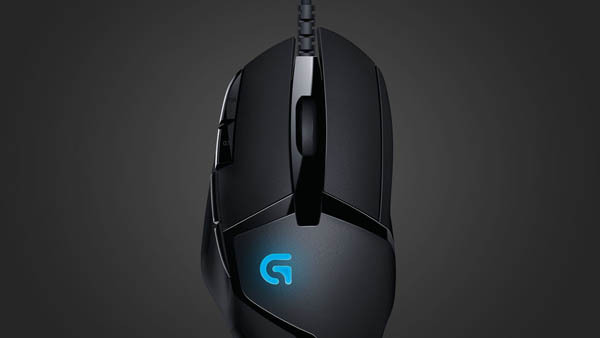 Pros: the mouse is very similar to g502 it is very comfortable same amount of buttons as the g502 and same placements.Its great for people with big hands like me.I really recomend this product when on sale. 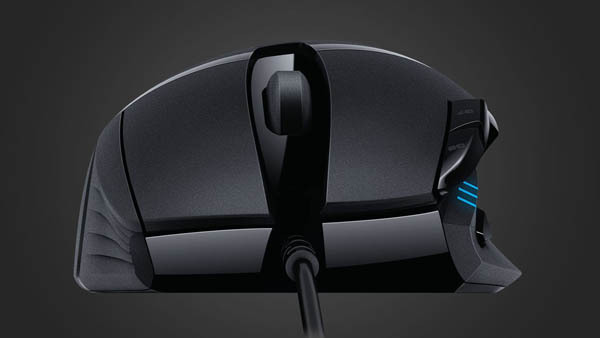 right now the the mouse is over priced.I got for about $47 before the sale ended. Pros: I love everything about this mouse so far. The switches feel nice, and the sensor also feels top notch too. Cons: There are no cons, aside from its elongated shape which may look odd (but is extremely ergonomically comfortable). Other Thoughts: Delivered to Australia, came here in only 15 days despite holiday times. Pros: cheap price (I bought at 20$), good software, good packing, better grip for F10~ hand size. Cons: looks like not new one. mouse is stained some dusts and little fingerprint. mouse feet are not perfectly attached. Other Thoughts: but i satisfied about price. It works gooooood. Ok? Cons: Reasonable prices offset the cons. 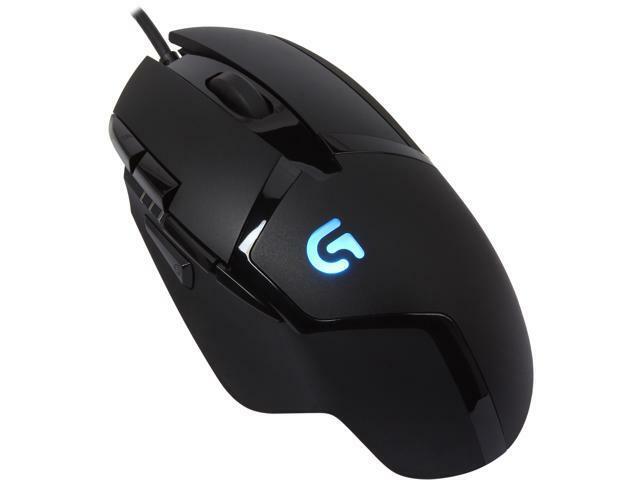 Other Thoughts: I would absolutely recommend this to someone hoping to get a quality gaming mouse for cheap when its on sale.